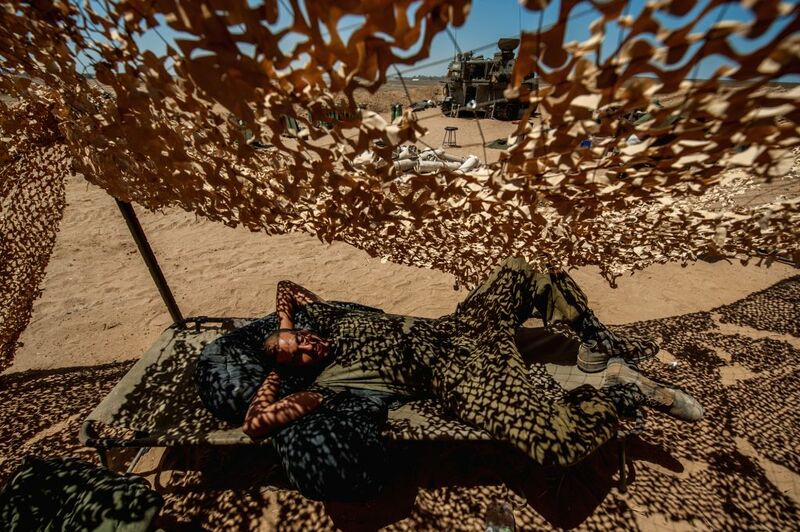 SOUTH ISRAEL, Aug. 7, 2014 - An Israeli soldier rests in southern Israel bordering the Gaza Strip, on Aug. 6, 2014. Israel has agreed to extend the ongoing ceasefire in the Gaza Strip with the Palestinian Hamas movement, the Egyptian state TV reported late on Wednesday. "Israel has announced willingness to extend the current truce with neither conditions nor time limit," said the Egyptian state TV. 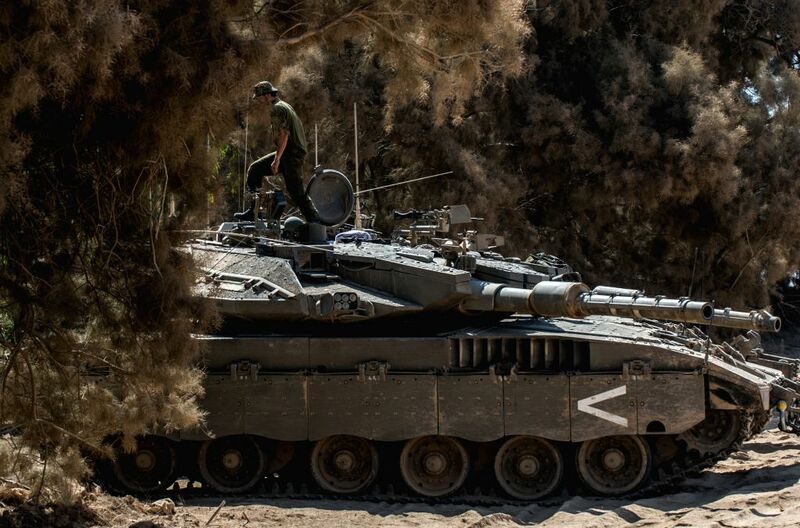 An Israeli soldier walks on a Merkava tank in southern Israel bordering the Gaza Strip, on Aug. 6, 2014. 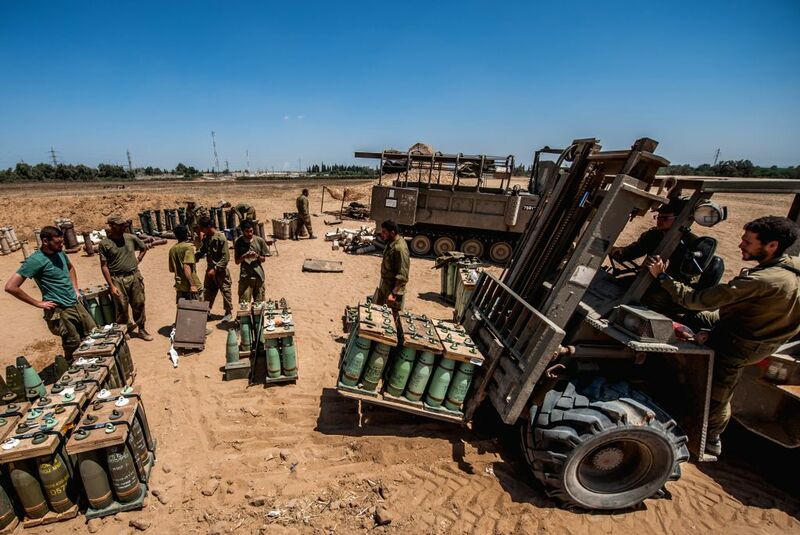 Israel has agreed to extend the ongoing ceasefire in the Gaza Strip with the Palestinian Hamas movement, the Egyptian state TV reported late on Wednesday. And an Israeli official asking for anonymity has confirmed to Xinhua that the two sides have agreed to unconditionally prolong the current truce. 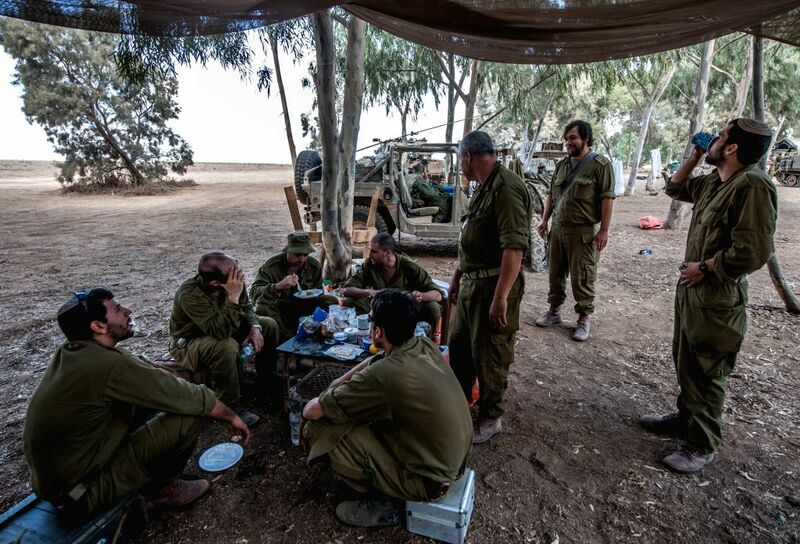 Israeli soldiers have their brunch in southern Israel bordering the Gaza Strip, on Aug. 6, 2014. 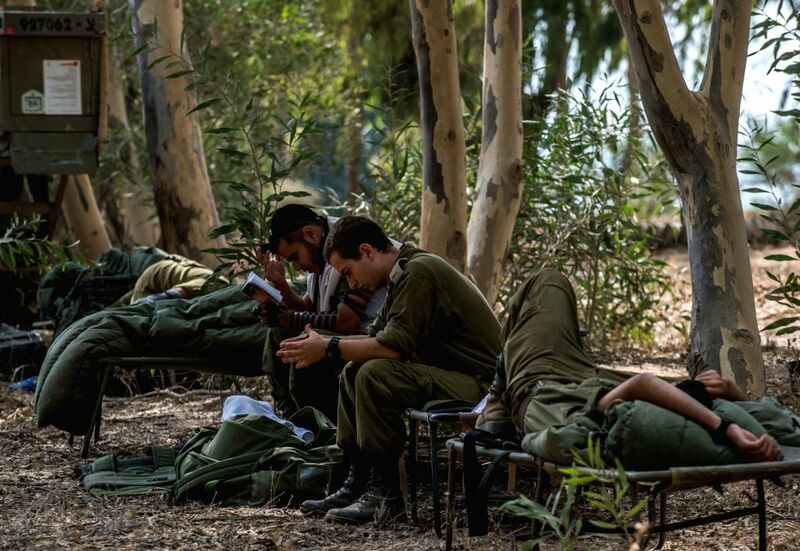 Israeli soldiers are seen in southern Israel bordering the Gaza Strip, on Aug. 6, 2014. An Israeli forklift leaves after collecting shells for self-propelled howitzers in southern Israel bordering the Gaza Strip, on Aug. 6, 2014.